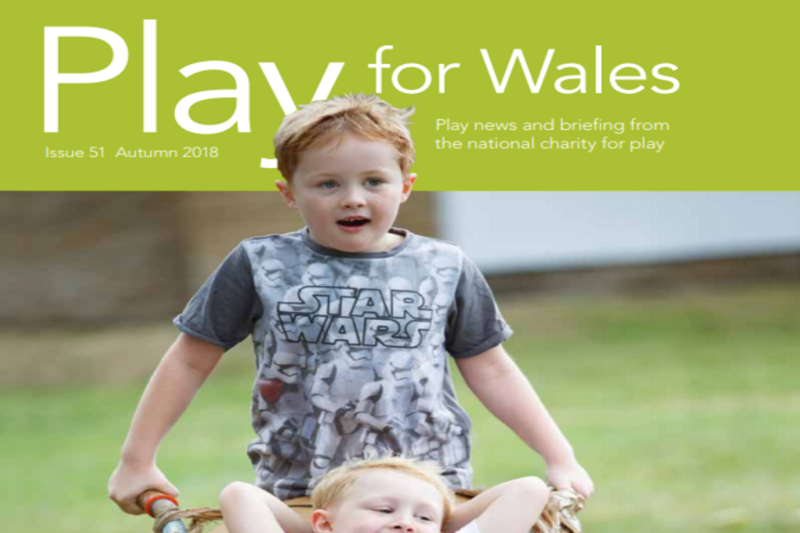 Researchers Charlotte Todd, Michaela James and Professor Sinead Brophy, from NCPHWR at Swansea University Medical School, tell us about their research findings, which show the importance that both children and teenagers attach to play and unstructured activity. These findings have shown that from primary to secondary school, pupils of all ages expressed the need to be able to play in safer, local areas that are inexpensive to access. Listening to and addressing their suggestions would contribute positively to the current health and wellbeing agenda and influence policy and practice. Work carried out through HAPPEN (Health and Attainment of Pupils in a Primary Education Network) and ACTIVE (Active Children Through Individual Vouchers Evaluation), puts children at the centre of the process, to improve their health and wellbeing.